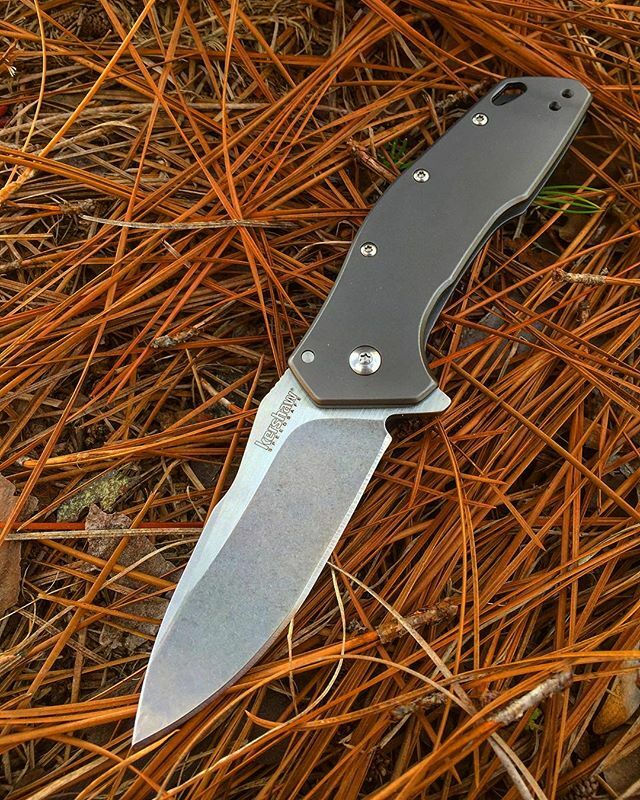 Kershaw Eris 1881. This much beauty in one knife will certainly stir up some jealous friends. That is exactly why this knife was named Eris - after the Greek pantheon, Eris, who was always stirring up jealousy. So don't be surprised when it happens. The is a wide modified drop-point blade with an attractive top swedge and a two-tone finish: stonewashed on the grinds and satin on the flats. So everyday scratches are not easily seen and the tops get that extra satin shine. 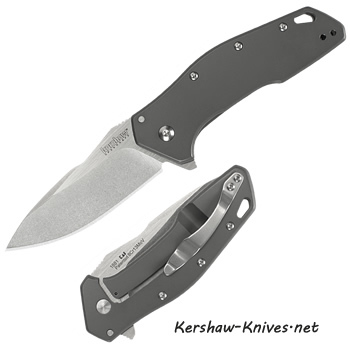 Three inch blade is made of 8Cr13MoV stainless steel and opens easily with the Flipper Speedsafe Opening from Kershaw. The silver pocketclip is left/right reversible. Lanyard hole on the end. Frame lock system.